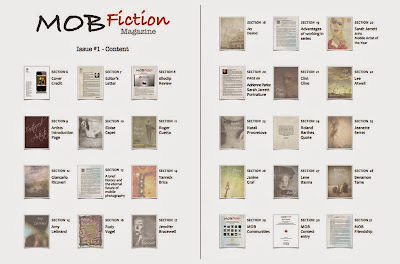 A few days ago I had the opportunity to receive an advance copy of MOB Fiction in the form of a PDF, as the issue has not been approved by Apple iTunes as of this review. 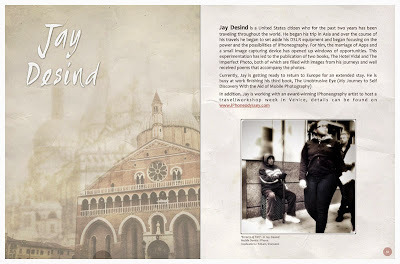 I will also point out that I have contributed to MOB Fiction and article on street photography today, including a submission of my photographs of Mission Street in San Francisco. 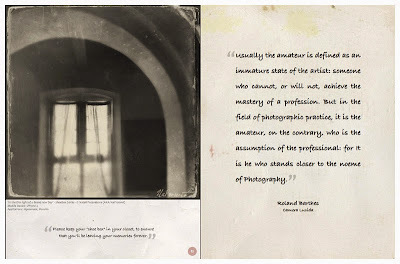 With that said, I firmly believe that MOB Fiction stands out from among a crowd of recent mobile publications and here is why. Yes, MOB Fiction is more than a collection of visual stories, combining mobile photographs and mobile photographic multi-medium art with thoughtful and informative reading material one will turn to again and again. 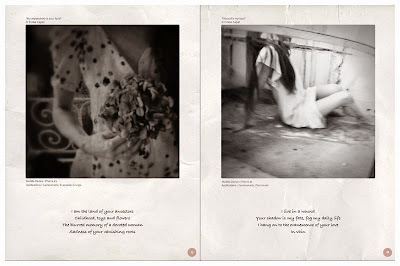 Between the pages you will find “Featured Artists” fine art photographer Eloïse Capet’s feminine and mysterious images, Gianluca Ricoveri colorful landscapes and Amy Leibrand’s fragmented personal portraits. 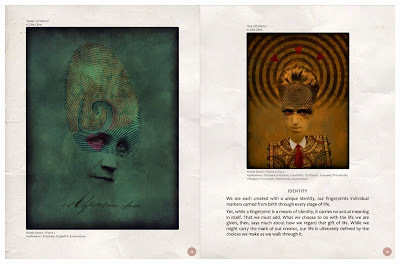 Also the work of Natali Prosvetova, showcasing her series ‘Shoebox,’ a number of contemplative portraits, including Jeanette Serrat’s imaginative and colorful naturalist and botanical studies to Benamon Tame’s dark gothic allegory fantasy. 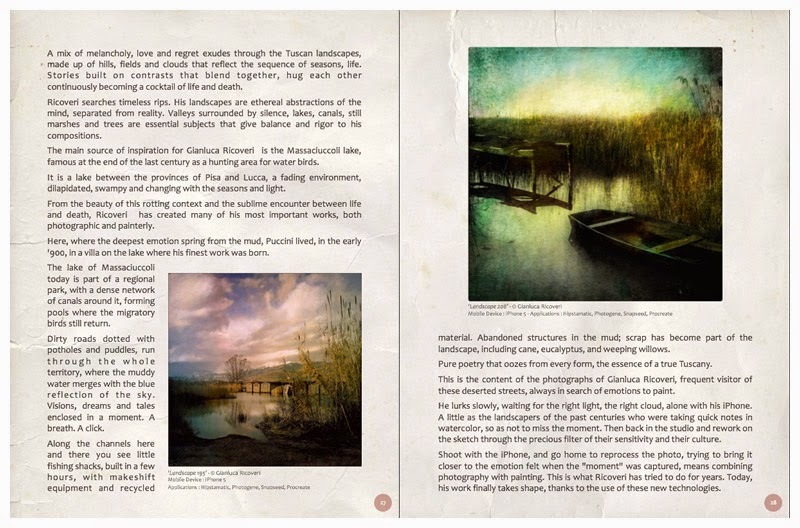 For the more painterly mobile multi-medium art, MOB Fiction is delighted to have MPA Mobile Artist of the Year, Sarah Jarrett, and who’s work graces MOB Fiction’s first issue cover, be part of the magazine with a full length interview, but also a review by Adrienne Parks. 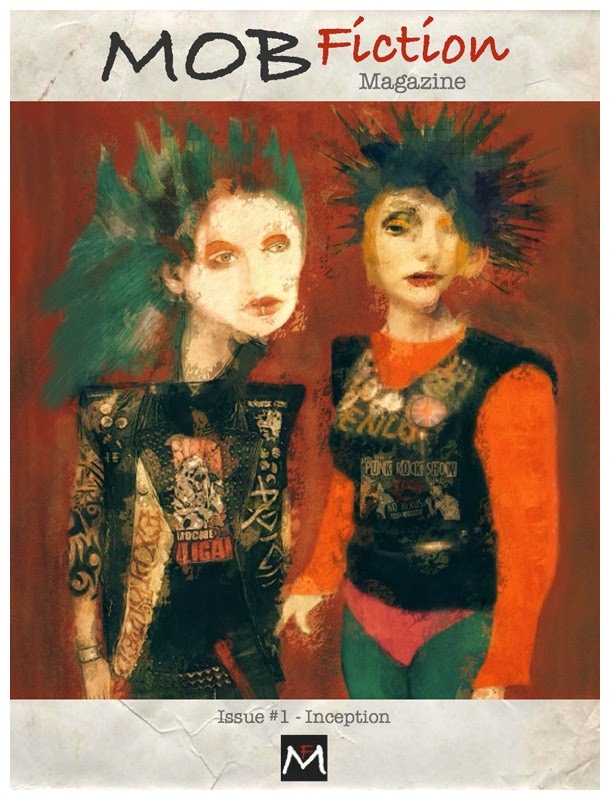 Included are also multi-medium artist and mobile photographer Roger Guetta digital paintings, abstractionist Yannick Brice and his poetic interpretive vision of body parts, to Rudy Vogel’s poetry and atypical, layered, earthy textures of vibrant colors portraits. Featured is writer, designer, mixed medium artist and iPhoneographer explorations into abstract and surreal interpretations of contemporary cultural themes. There is also Lene Basma’s self-collages titled “I Am A Festival, I Am A Parade,” and several more mobile artists. 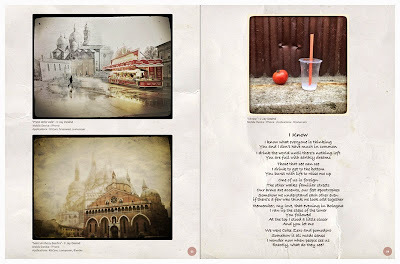 The magazine features also a number of informative articles and closes with a number of pages dedicated to an informative resource list of mobile photography/iPhoneography communities MOB Fiction Magazine is happy to supports. MOB Fiction’s content will inspire every level of mobile enthusiast to see not only the world just a little different but their own environment and surroundings in a new and different light. 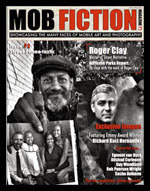 To obtain your inaugural copy of MOB Fiction Magazine, visit iTunes by clicking here. 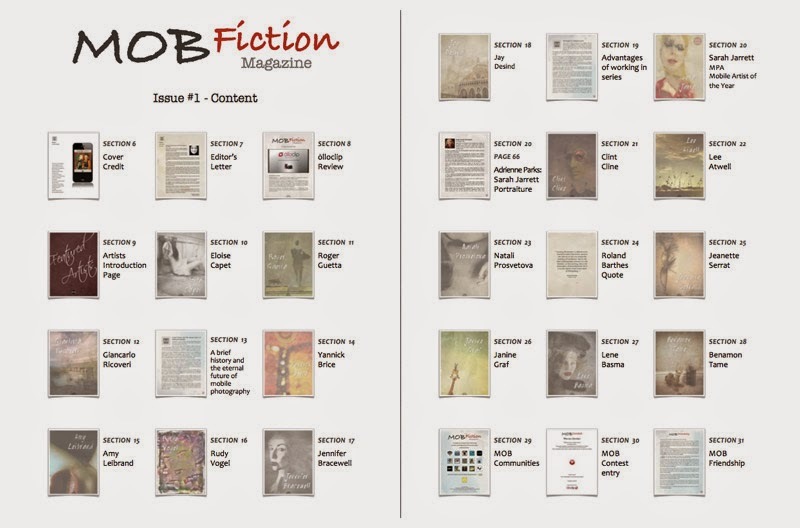 It is a great inaugural issue of Mob Fiction.Thank you for your generosity in sharing such a gem.